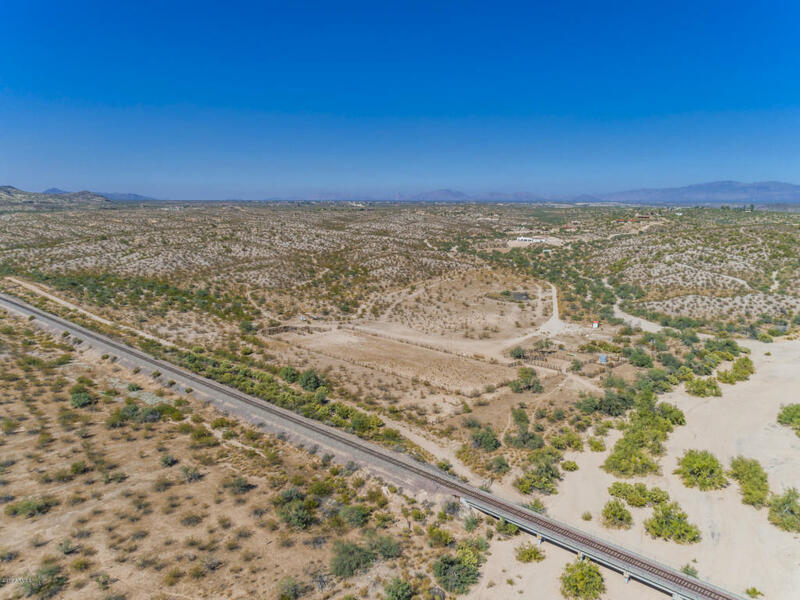 19xxx W Verde Hills Drive, Wickenburg, AZ, 85390 - Photos, Videos & More! Approximately 433 deeded acres plus grazing leases from the state on over 2,200 contiguous acres, all of which are fenced. 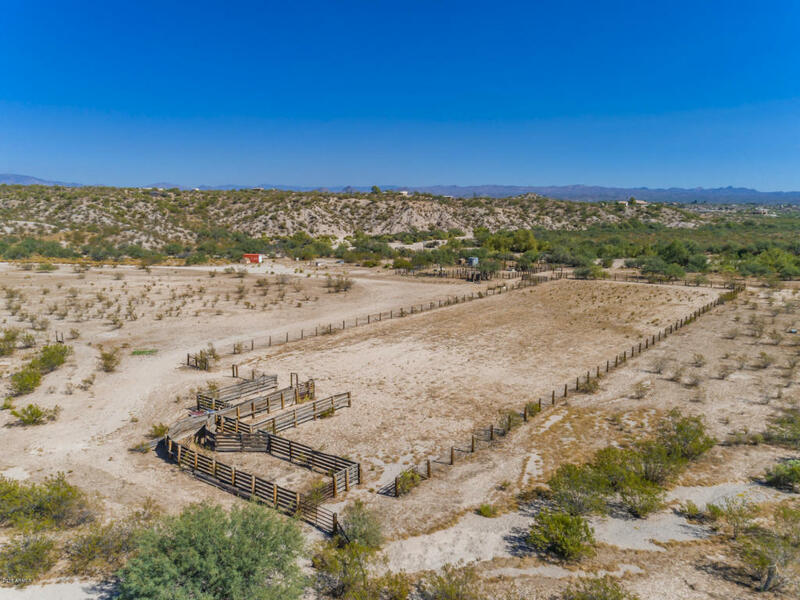 Large outdoor arena, corrals and a well, along with an area that was formerly used as a polo field. 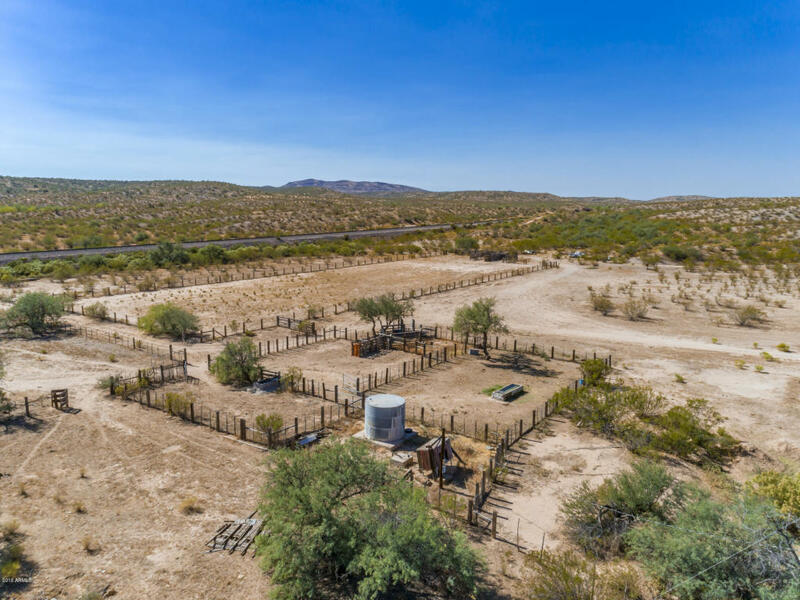 Listing info SF/Ac and taxes includes parcels APN 505-04-011N and APN 505-04-008W.Adjacent 105 acres and 5,600 SF home plus guest house and other equestrian facilities available for purchase from same owner under separate listing Residential (MLS #5839589).